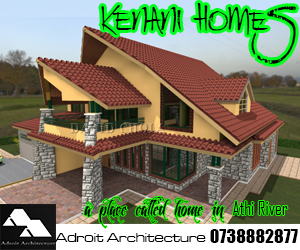 Are you developing houses for sale in Kenya? Well, you do need to think very seriously about your external facade and finishes. External finishes and their effects on the beauty of a house can often be overlooked when thinking about the outlook of a house for dwelling in. However in houses where their developers have taken some time on their completion of their housing units with an emphasis on making their exteriors proper, better value can be realized for their developments. 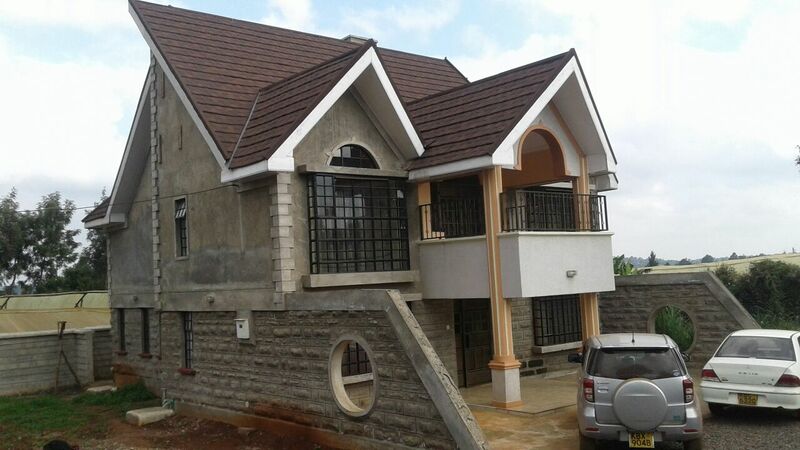 In the external outlook of superior homes for sale in Kenya, there are many external treatments that are often applied with an interest in lifting up the value of the property through giving it a premium appearance. However many such treatments are simply cosmetic and offer little value in terms of adding true value to the actual house in the eyes of the end user, who is often the buyer. 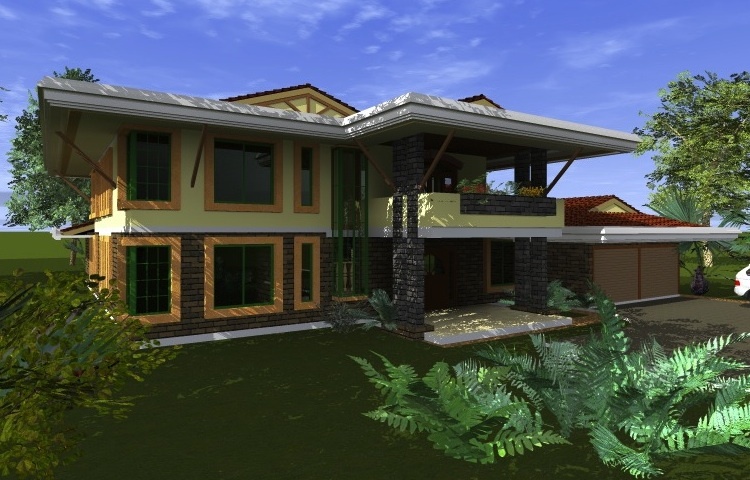 One of the best ways to ensure that such houses for sale in Kenya which are destined for the market are ready for the market is to ensure that they are properly finished both inside and outside. This means that they need to be extremely well finished on the inside, as well as externally. All too often, builders concentrate on providing nice internal spaces while leaving external areas drab and unsightly. 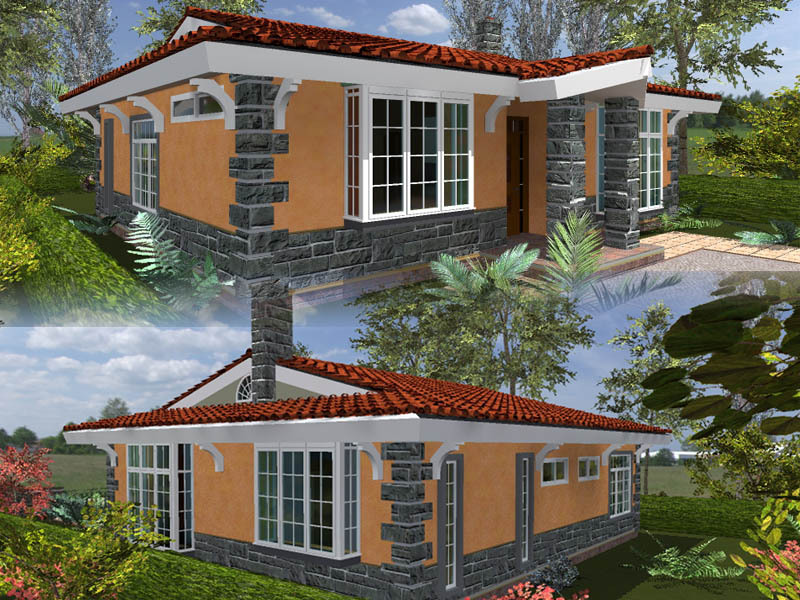 Well finished houses for sale in Kenya have superior external finishes. In many areas of our urban centres, especially in high density settlements, a drab grey is often observed especially when builders have been reluctant to care for their buildings externally. Sad to say, these developments end up being established as sub standard developments, unable to harness their full real estate potential. However, collective effort from land and building owners to connect and enhance the facades of their properties by unifying and harmonizing their appearance. 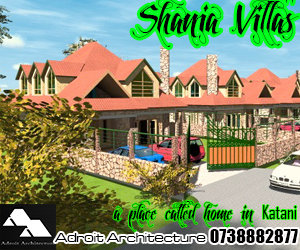 When a neighborhood has a good unified look, the entire value of the area is greatly uplifted and enhanced. You can see this phenomenon of design in the case of large scale developments targeted at a relatively upmarket clientele, whilst the neighborhood where property being developed in question may not have been the very best location wise due to its history. Many times such neighborhoods experience urban renewal and a change of their status in a manner that allows a major appreciation of their property value. The entire area gains a new identity and begins to commandeer a new status. Observing several neighborhoods in Nairobi can allow you to see this being replicated over and over again. Previously, Embakasi was a neighborhood dotted with large flats and buildings that did not properly obey building regulations. However with the planning of the massive Nyayo Embakasi housing by NSSF, the units that were rolled out have embraced quality planning, resulting in a good upmarket neighborhood being established. The area may not have previously seen as much interest and premium on its ownership as it does today. 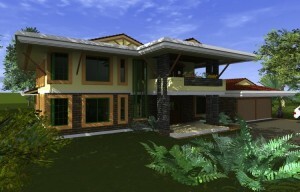 Another example may be seen in the new Fourways Junction development in Kiambu. 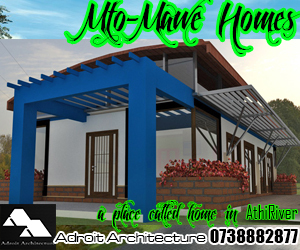 While the area was previously dotted with coffee plantations and the like, it now boasts of classy apartments and maisonettes that young families can move to and embrace a new lifestyle. Its previous character was wholly agricultural and rural. However with the construction of this new real estate, it has managed to gain a peri-urban quality that is quite attractive. Other areas such as Ruaka, Kiambu, Syokimau, and the like have seen similar planned developments being constructed and have since changed their character and value. The main thing with these developments is that once construction of new units is complete, the area takes on a new unified and harmonious character. With this, the area becomes more attractive to other residents seeking to come into the neighborhood. For most of these areas, the first thing that individuals interested in letting or buying into a lifestyle within the neighborhood shall interact with is the external appearance of the buildings within the neighborhood. They are attracted to the character created by the outlook of the buildings, the facades they see, as well as the interplay of the natural environment within the built spaces. Especially when an area has good landscaping and virgin trees interplaying with nice modern buildings, the character of such a development can be attractive enough to woo investors to invest in real estate there. Therefore as a developer or builder, investing well into the external outlook of the buildings you are developing is definitely a good and worthwhile investment. 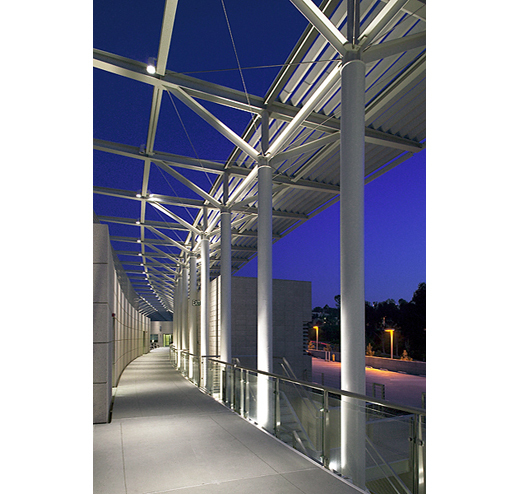 People will be attracted first to the external appearance of your building prior to interacting with its internals. 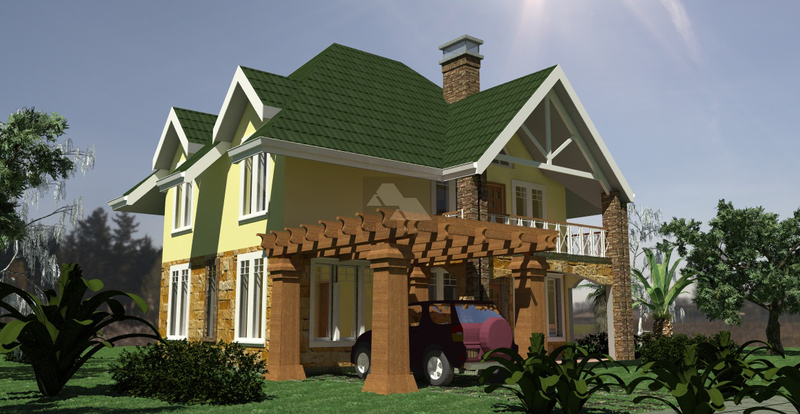 Are you enhancing the value of your houses for sale in Kenya by ensuring great exteriors?